Matha is NOT a resort and NOT a spa. Do not expect swimming pool, conference room, shopping or similar facilities. 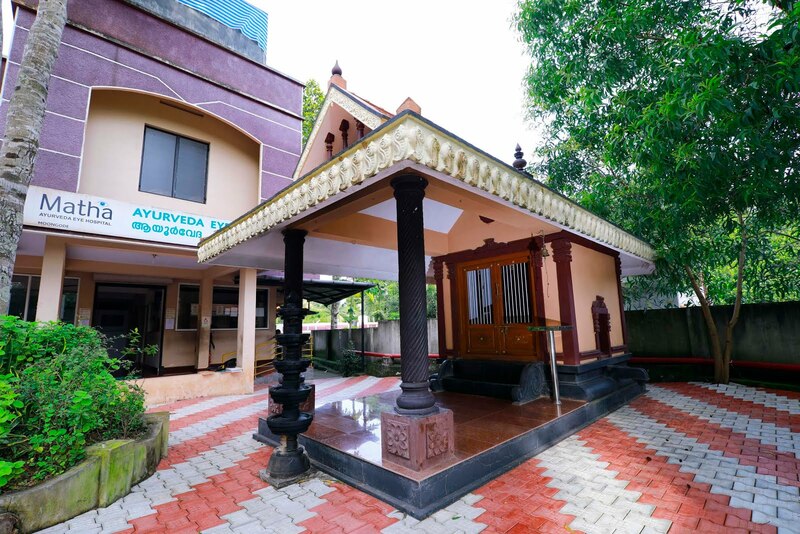 It is an ayurvedic eye hospital. 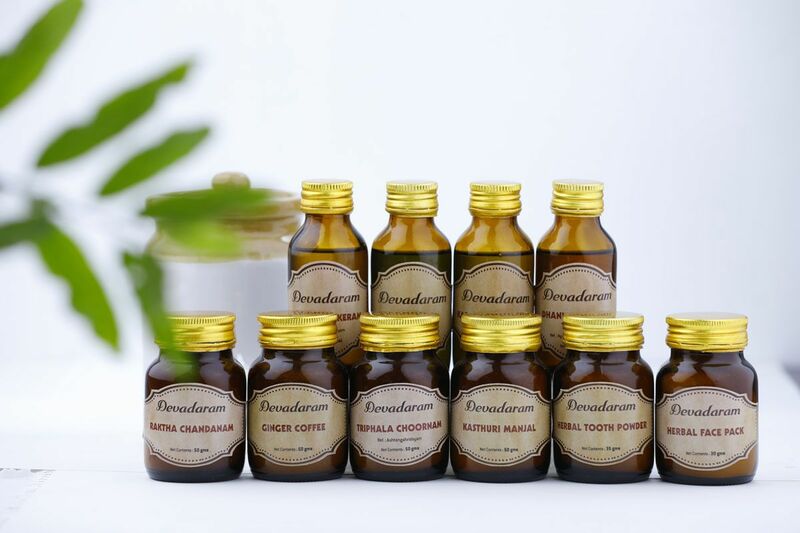 Expect the best medicines and the best treatment. 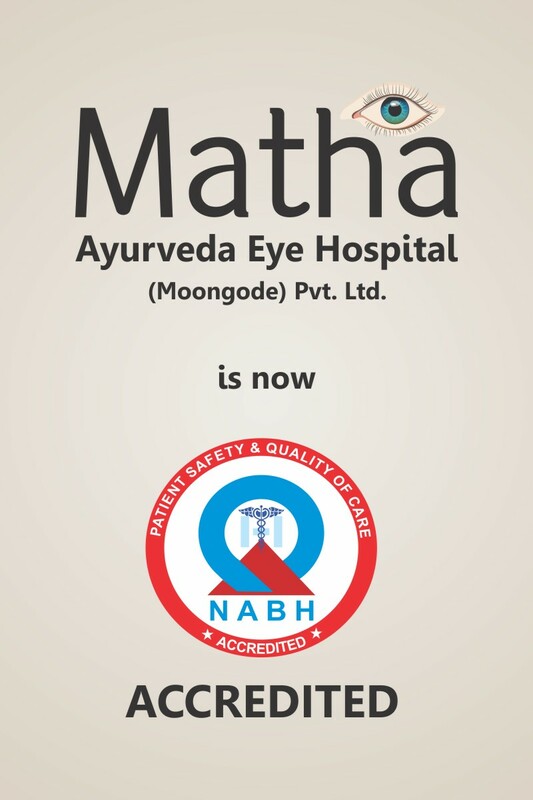 Matha is not backed by corporate or government funding. It is family owned. We started in a small 4 bedded rented building. All our growth is self funded. Hence all patients are equal to us. We do not treat Guests or Customers. We treat Patients. We are humble. We have kept in mind a middle class Indian Patient while constructing our facilities. 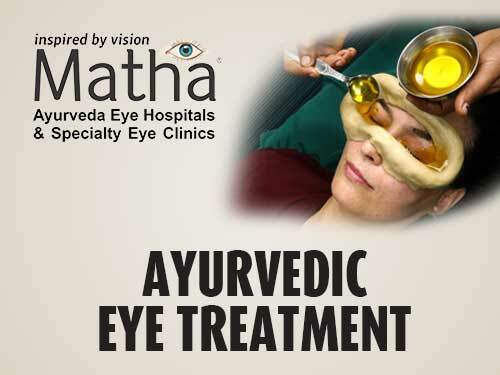 Our Kitchen provides veg diet suitable for ayurvedic eye treatment. Yet, if treating doctors allow, we work out slight modifications to meet patient preferences. People DO NOT come for Leisure / Entertainment. Patients come to us and get their eyes treated. 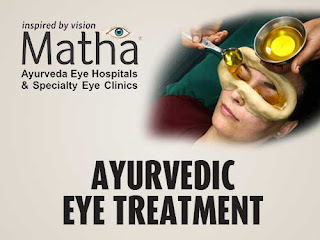 During eye treatment; reading, television, mobiles, laptops etc cause strain to eyes. Doctors may restrict their usage. Patients need to mentally prepare for this. Music devices are a safe option. Matha is NOT a research Institute. We do NOT conduct research on our patients. We provide only proven medicines and treatments to our patients. We respect and follow medial ethics. 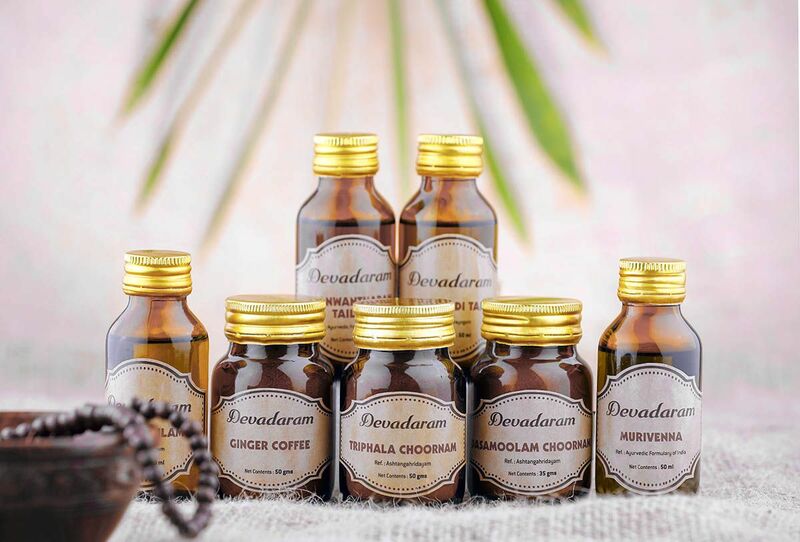 We do NOT use secret medicines or clandestine procedures. 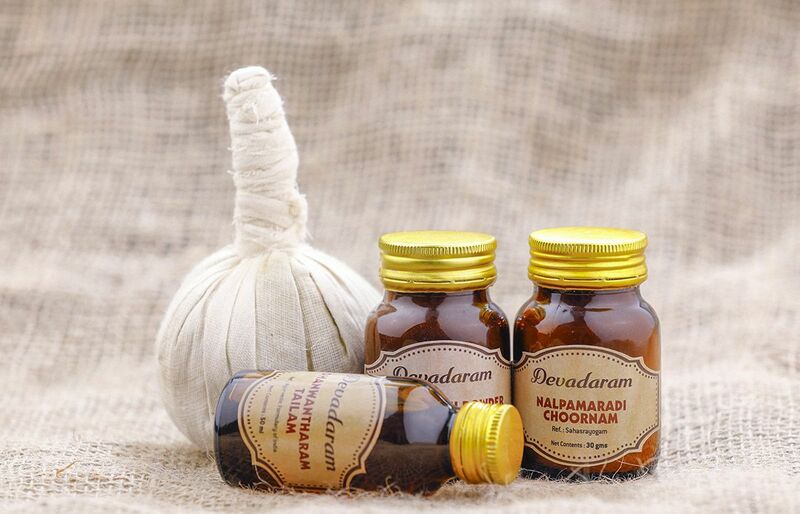 Qualified doctors and medical team deliver classical and scientific ayurvedic treatments. We do not claim to have started operations centuries ago. Our hospital started in 2003. We have treated more than 10,000 unique eye patients during the past 15 years. Our satisfaction figures range from 75% to 98% depending on the clinical stage of disease. We do not compromise on quality. 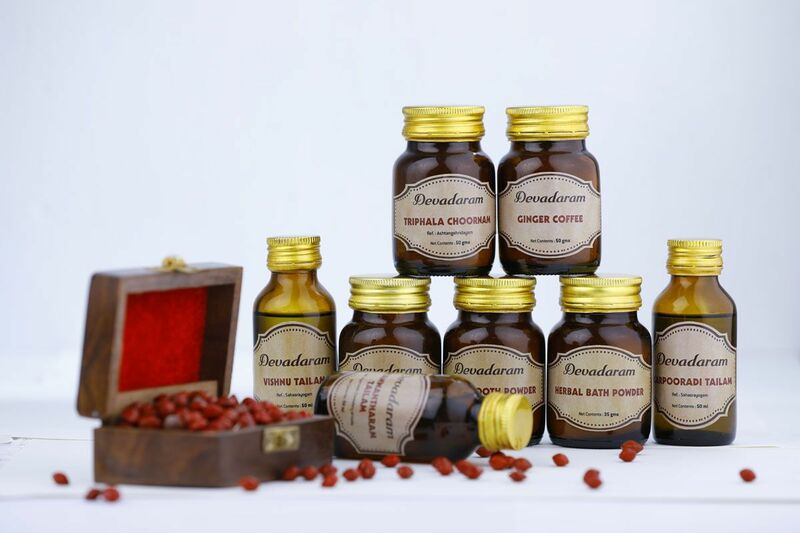 We prepare medicines in our own GMP certified manufacturing unit. Our prices reflect the variations in price of raw materials. 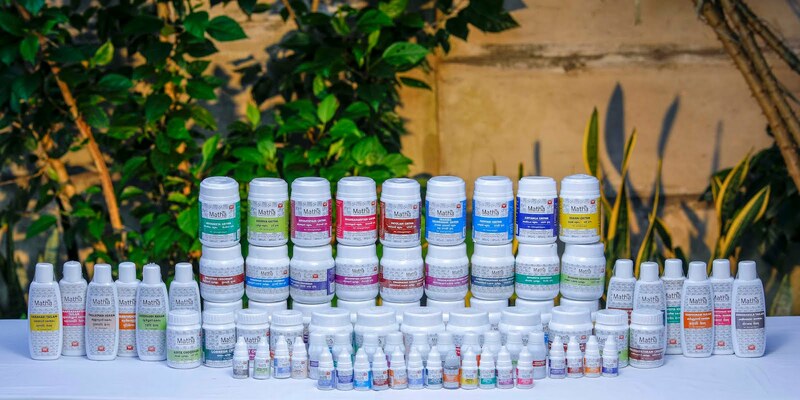 We do not have sales / marketing teams to bring patients. Patients who need our treatment come to us by word of mouth. They are referred by previously benefited patients. 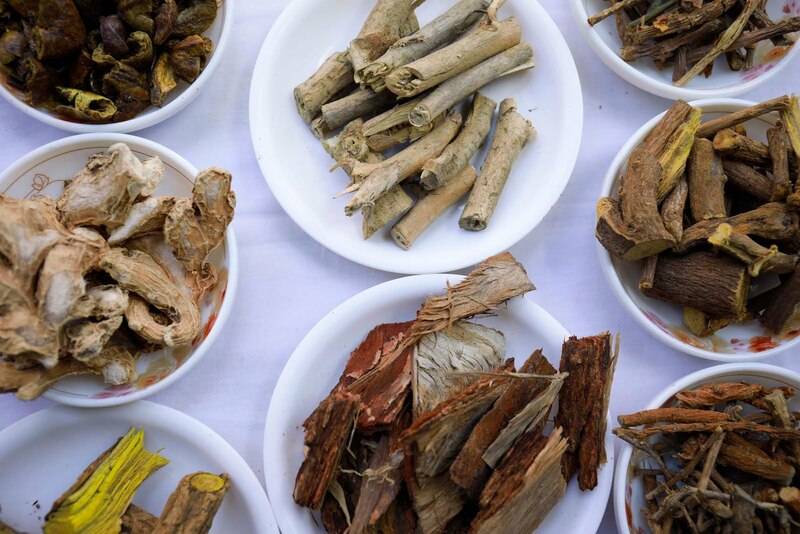 Ayurveda is NOT alternative or complimentary for us. It is "The" Indian System of treatment. It is scientific and systematic. Respect this fact. 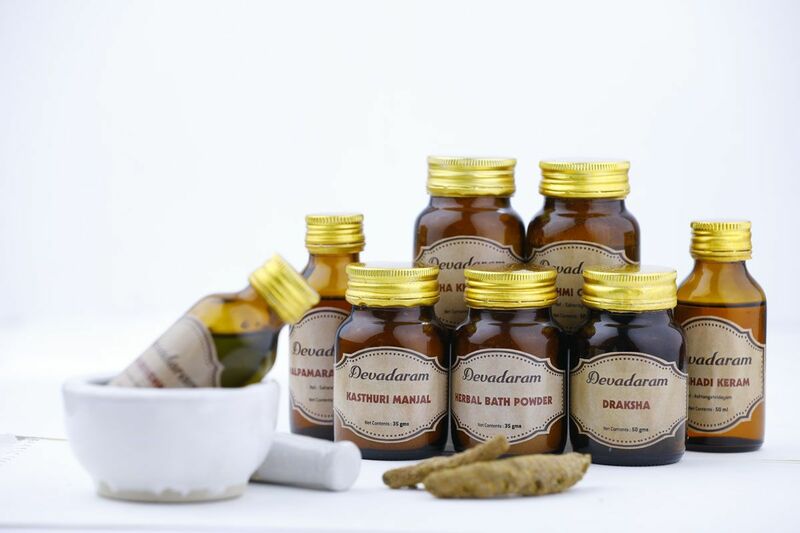 We diagnose, and treat strictly on ayurvedic theories and principles. This applies to our evaluations also. We do NOT follow theory of other systems of medicine.